AYANE ◯ ◯ ◯ △ A separate character license is required for use with the Core Fighters version. 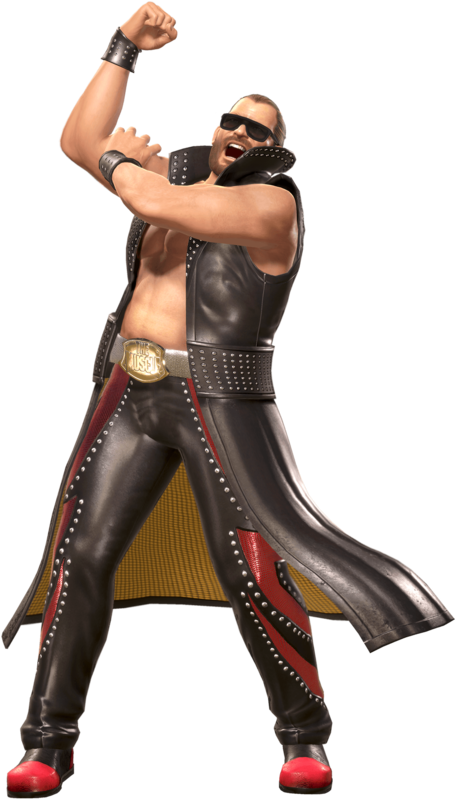 HAYABUSA ◯ ◯ ◯ △ A separate character license is required for use with the Core Fighters version. HAYATE ◯ ◯ ◯ △ A separate character license is required for use with the Core Fighters version. TINA ◯ ◯ ◯ △ A separate character license is required for use with the Core Fighters version. MARIE ROSE ◯ ◯ ◯ △ A separate character license is required for use with the Core Fighters version. HONOKA ◯ ◯ ◯ △ A separate character license is required for use with the Core Fighters version. JANN LEE ◯ ◯ ◯ △ A separate character license is required for use with the Core Fighters version. KOKORO ◯ ◯ ◯ △ A separate character license is required for use with the Core Fighters version. LEIFANG ◯ ◯ ◯ △ A separate character license is required for use with the Core Fighters version. LA MARIPOSA ◯ ◯ ◯ △ A separate character license is required for use with the Core Fighters version. HELENA ◯ ◯ ◯ △ A separate character license is required for use with the Core Fighters version. CHRISTIE ◯ ◯ ◯ △ A separate character license is required for use with the Core Fighters version. MILA ◯ ◯ ◯ △ A separate character license is required for use with the Core Fighters version. ZACK ◯ ◯ ◯ △ A separate character license is required for use with the Core Fighters version. ELIOT ◯ ◯ ◯ △ A separate character license is required for use with the Core Fighters version. BRAD WONG ◯ ◯ ◯ △ A separate character license is required for use with the Core Fighters version. BAYMAN ◯ ◯ ◯ △ A separate character license is required for use with the Core Fighters version. RIG ◯ ◯ ◯ △ A separate character license is required for use with the Core Fighters version. NiCO ◯ ◯ ◯ △ A separate character license is required for use with the Core Fighters version. RAIDOU ◯ ◯ ◯ △ A separate character license is required for use with the Core Fighters version. NYOTENGU △ △ △ △ - "DEAD OR ALIVE 6 Character: Nyotengu" is required separately. PHASE 4 △ △ △ △ "DEAD OR ALIVE 6 Character: Phase 4" is required separately. Please purchase the version included in the Deluxe Set. Note: "DEAD OR ALIVE 6 Character: Phase 4" and the Deluxe Set are planned to be released in the near future. STORY - ◯ ◯ ◯ △ - You can play as all characters even if you do not have the corresponding character licenses. 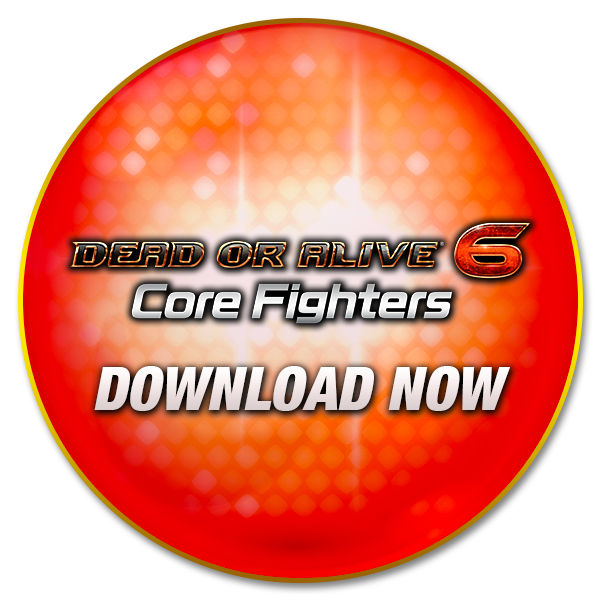 - For DOA6: Core Fighters, the "Story Unlock Key" is required. 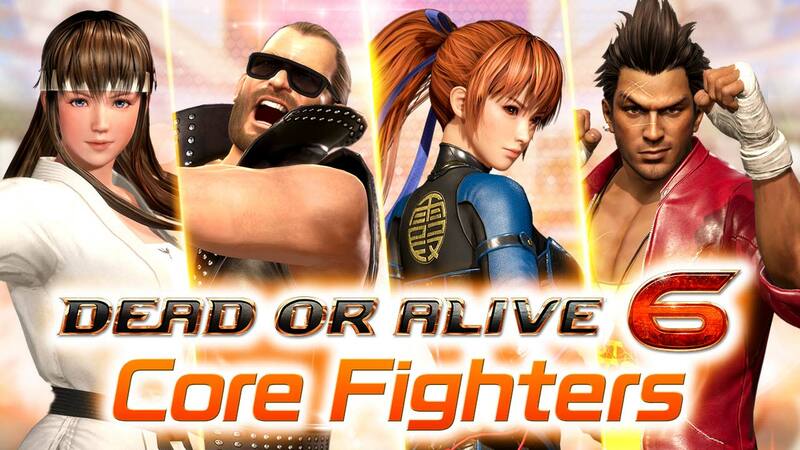 DOA QUEST - ◯ ◯ ◯ ◯ - You can play as all characters even if you do not have the corresponding character licenses. TUTORIAL ◯ ◯ ◯ ◯ You can play as all characters even if you do not have the corresponding character licenses. ONLINE RANK MATCH ◯ ◯ ◯ ◯ Note: The matching conditions for ranked matches differ for each platform. PS4®: The conditions for "connection" quality can be changed arbitrarily. Xbox One: The Xbox Live "Smart Match" feature is used. Steam®: The conditions for "connection" quality cannot be changed arbitrarily. LOBBY MATCH ◯ ◯ ◯ ◯ Steam®: The conditions for "connection" quality cannot be changed arbitrarily. USER CAMERA - ◯ ◯ ◯ ◯ - During certain times, such as the victory sequence after a battle, the camera of the DOA Central theater can be moved freely. - To save photos taken at the theater, please use the screenshot function of the corresponding platform. CHANGE GRAPHICS MODE - ◯ ◯ ◯ Depends on platform - For the PS4® and Xbox One versions, you can set whether to prioritize action or graphics. - For the Steam version, you can adjust setting according to the performance capabilities of your PC. Note: For details, please see "Resolution/Frame rate".